1. 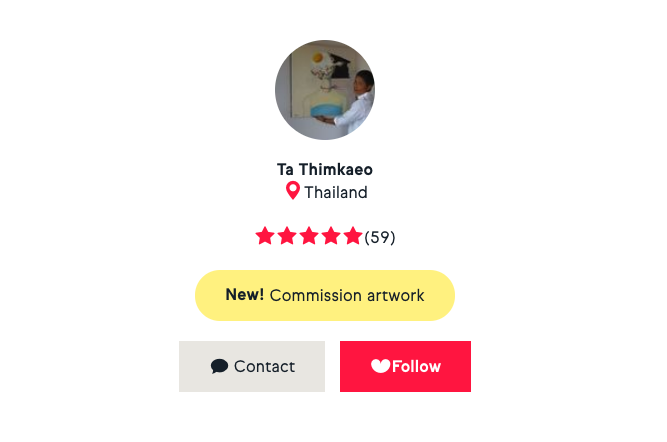 If you have not yet purchased an artwork, visit the artwork page you’re interested in and click the grey 'Contact' button at the bottom of the product page. 2. 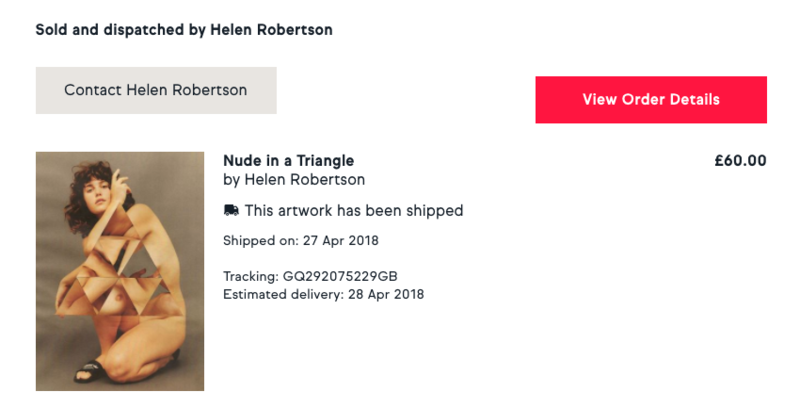 If you’ve already purchased, visit your ‘Orders’ page in your user account and click the ‘Contact’ button located next to your order.